Today's share is a card that i made to tell someone just how much i loved them. I used a technique involving Watercolor Paper, Stampin' Spritzer, Melon Mambo Re-Inker and for this project the Frosted White Shimmer Paint. I am hoping to have a video on this technique within the next few weeks. 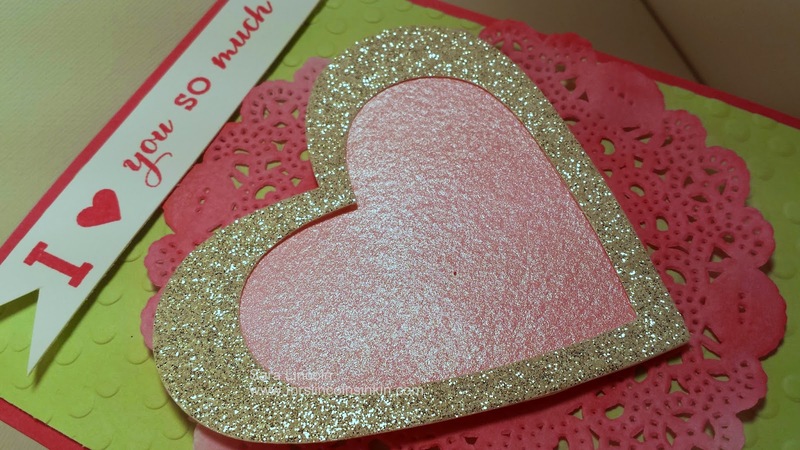 I used it today on the Tea Lace Paper Doiley and then for the center of my heart, which i cut out using my Heart Framelits and outlined with my Silver Glimmer Paper. I tried to get a good picture of the heart itself to show that i actually sparkles! 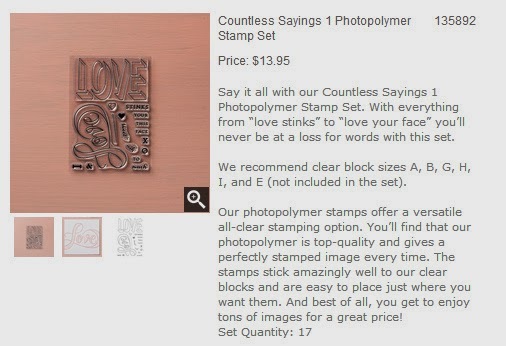 Oh how i love the "bling" LOL:) You wouldn't think that it is just plain watercolor paper would you? I wouldn't!! I wanted this card to be very girlie and possess my two favorite colors, green and pink. I love the way that the Melon Mambo and Pistachio Pudding look together. This is for a very, very special person in my life who i think is forgetting how much i love them and how much their health, well being and just person in general mean to me. I truly don't know what i would do without this person and i hope this little something will remind them that with family and friends anything is possible. So, on another note, if you noticed... throughout this post when i mentioned a product that i used i gave you a direct link to my SU! shopping cart so that you could see all of the info about that particular product. I would like to try and start doing this so that you not only see all the info about the item(s) that i am showcasing for that day but so you can see it for all the products that i use. Now, my question. Do you like it better when i do it the way that i did it today, or would you like to see it better with all items in my "Supply List" at the bottom of the post having the direct links? If you could please leave me a comment on what you think it would be greatly appreciated! Thanks friends!! !